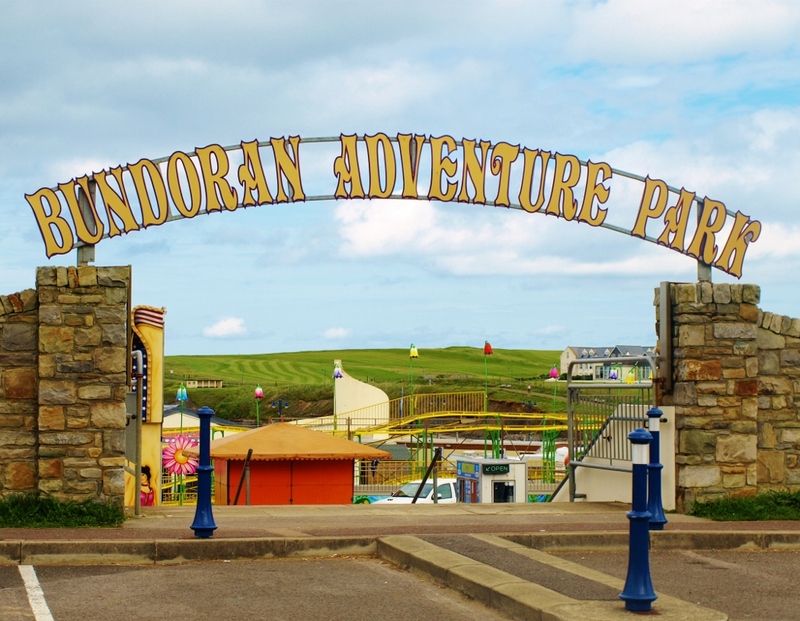 Bundoran Adventure Park is a great day out for all the family. 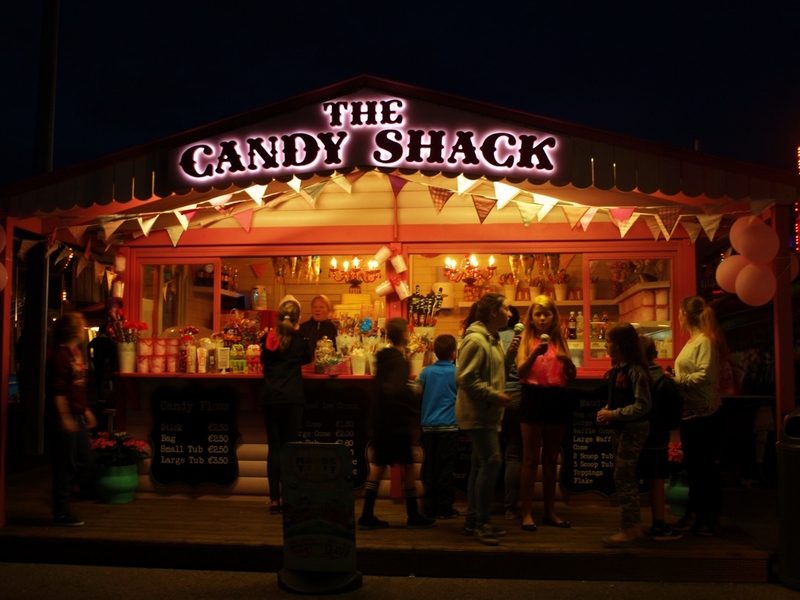 Our huge selection of rides, attractions, Ocean Cafe and The Candy shack will entertain for hours. 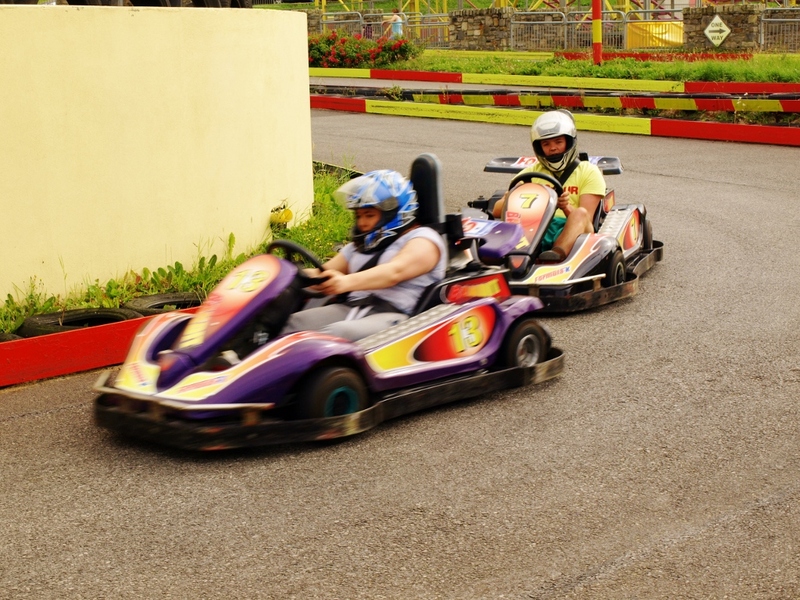 Try out our Adventure Golf, Bumper Cars, Go Karts and much more. Located on the Seafront Bundoran, we are easy to find and only a stones throw from the Bundoran main beach. There is a car park next door to Park. 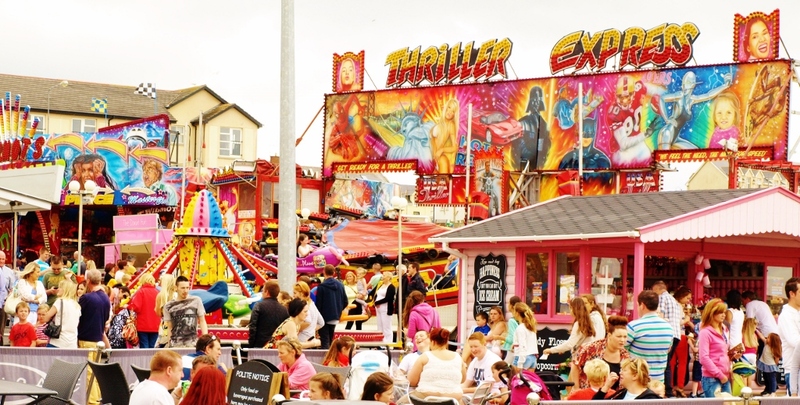 Bundoran really is a great destination to bring your family with so much to offer. 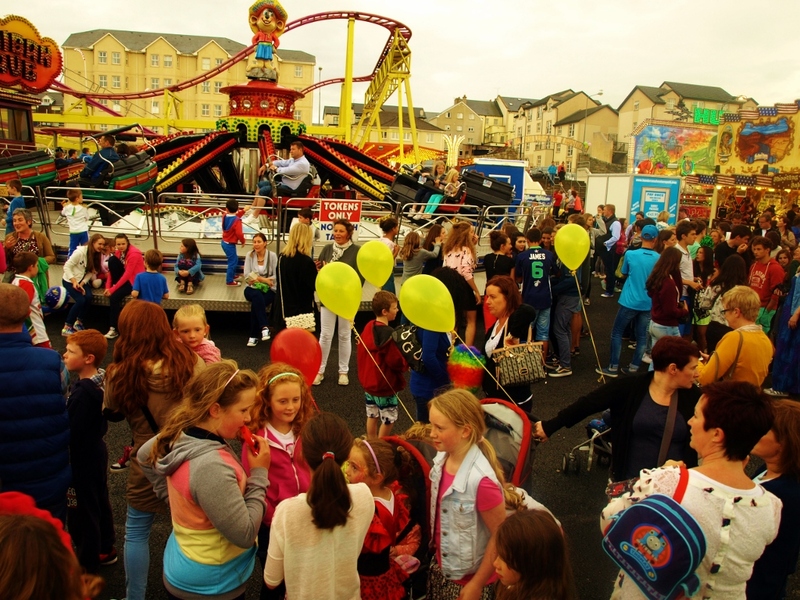 Please note entrance to Bundoran Adventure Park is FREE however wristbands can only be purchased online. Click the BUY WRISTBANDS tab where our entire range of packages are available to purchase on mobile or desktop. We accept both printed vouchers and mobile phone/tablet proof of voucher. It couldn’t be easier! Sheets of tickets are €15.00 for 20 + 5 extra FREE to the value of €3.75! 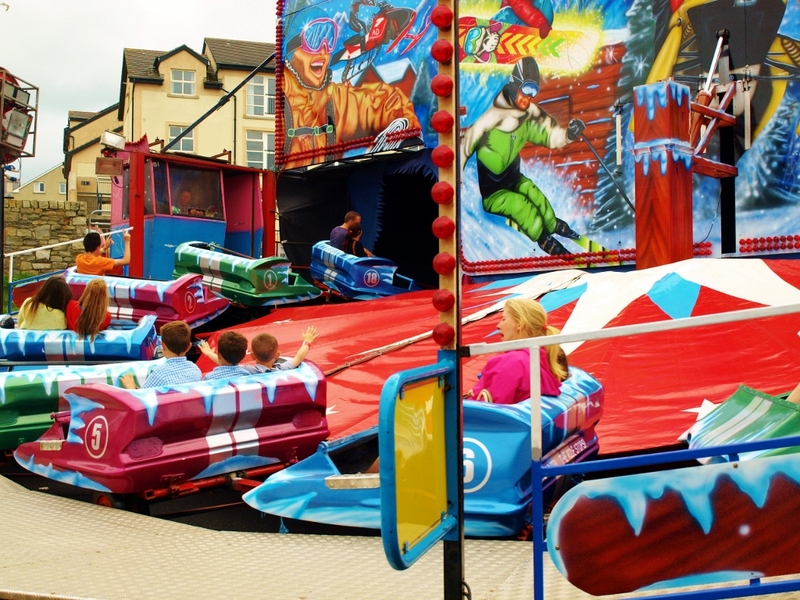 Megabands €18.95 for 3 hours of unlimited larger rides including 1 free ride on Wild Mouse. Also covers Tiny Tots Rides where applicable. Tiny tots band €13.95 for 3 hours of unlimited Tiny Tots rides. Listed below is the selection of rides in operation and the amount of tickets/tokens needed per ride. Group deals available min 10 people: Click here to make an enquiry. Prize Stalls are cash only at the stall. 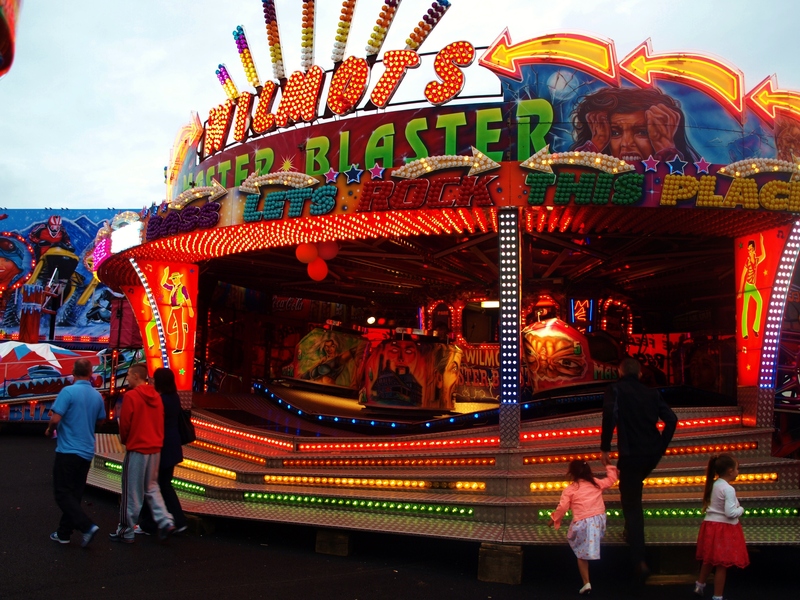 Attractions and Prize Stalls are not included in the Wristband Deals. 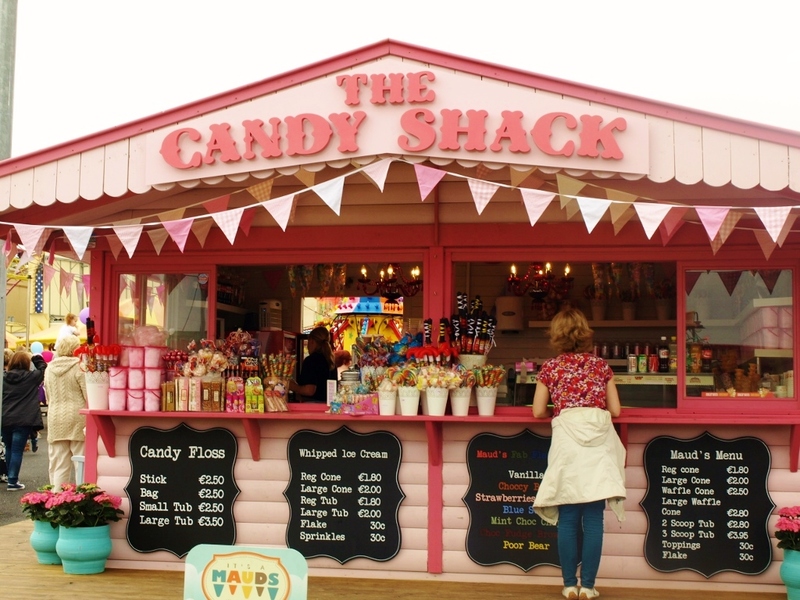 Tokens can be bought for the attractions at the kiosk on site or online for even better value.